The Allerdale Film Farm was a ten-day filmmaking event held at Hayton Castle Fields in West Cumbria from August 23rd – 1st September 2017. 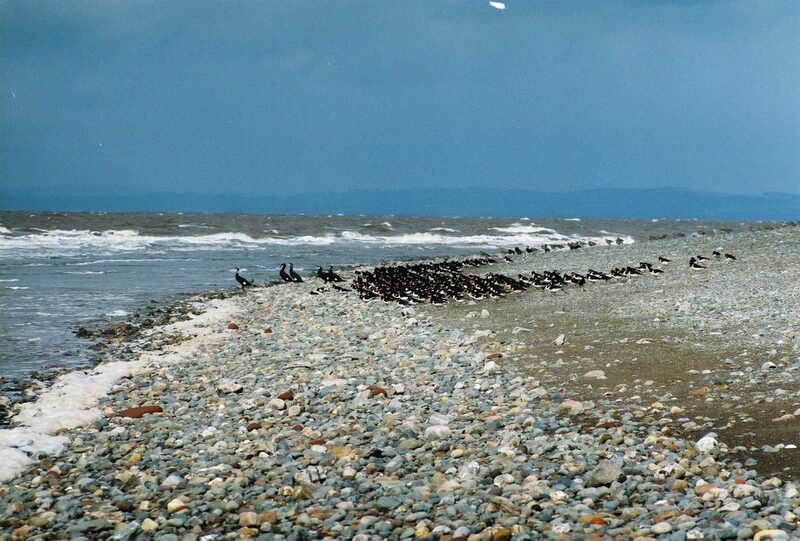 Eight artists from DIY labs around the UK will live and work together, creating and sharing resources to produce 16mm films using experimental and ecological processes inspired by the west-Cumbrian landscape. The film farm included elements of a traditional film lab, for example, filming, developing, processing and editing. We explored environmentally friendly photochemical processes using alternative developers (coffee) and used turmeric and lichens to tint and tone our films. 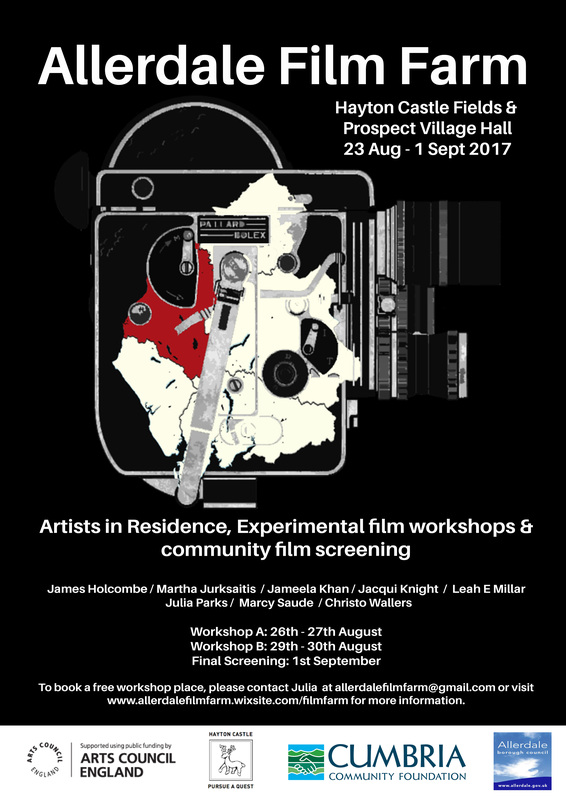 The project included four-days of 16mm workshops for 14 young people who lived in West-Cumbria (16 – 25) and a final screening of all the results. The project took place at Hayton Castle Fields, a castle and community project based in West Cumbria in the north of England. Hayton Castle is on the fringes of the English Lake District overlooking the Solway Firth towards Scotland. The project was kindly supported by Arts Council England, Allerdale Council and Cumbria Community Fund and partnered with no.w.here and Hayton Castle Fields.